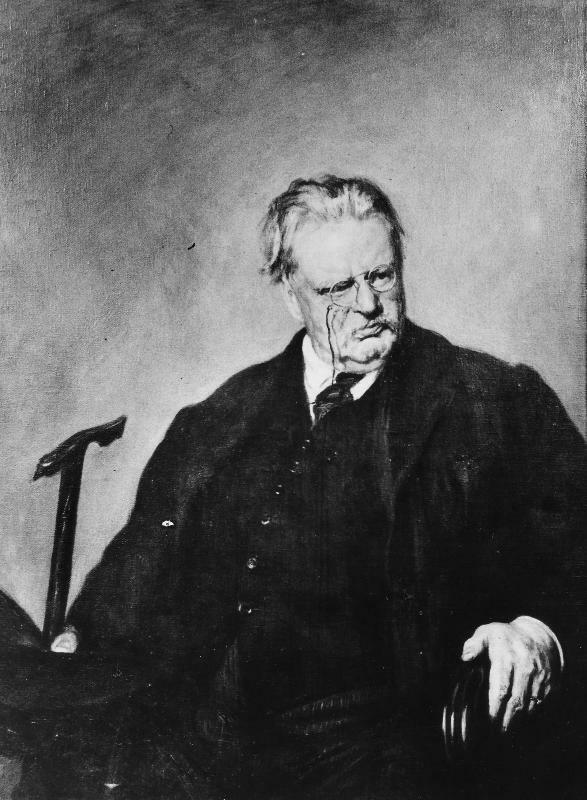 (CRUX) ROME – A leading scholar behind the push to advance the canonization of celebrated writer G.K. Chesterton has published a new book making a case for the sainthood of the “prolific” 20th century author, hitting back at critics who see him as unsuited for a halo. Udris completed his preliminary investigation in the summer of 2018 and filed his final report with Bishop Doyle. According to Ahlquist, the next step would be for Doyle to approach the Vatican’s Congregation for the Causes of Saints for a nihil obstat, meaning a declaration that “nothing stands in the way” of the cause going forward. Although the heading of this piece seems, to me, a bit disingenuous the article is informative. Flannery O’Connor might muse, ‘a good man is hard to find’, but in Chesterton I myself have found a good friend and a good man.